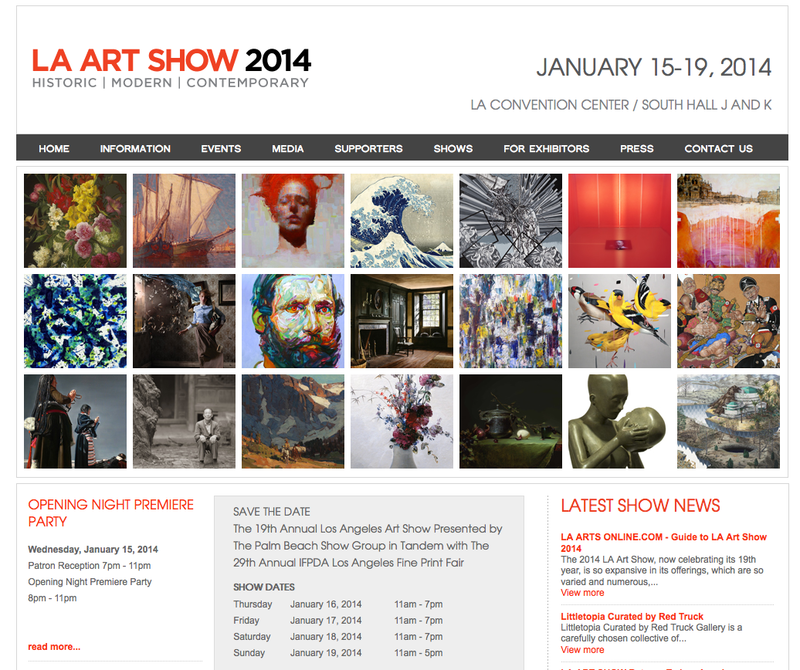 The Blue Heron Gallery will be exhibiting at the the prestigious Los Angeles Art Show 2014 next week, an event which is held at the Los Angeles Convention Center. I am afforded a limited number of passes so if you plan on attending, please let me know and I will see what I can do. I will be in booth 2006, a booth which I am sharing with fellow exhibitor Stevens Fine Art from Phoenix. This will be one of the finest shows I have ever participated in and the attending galleries are first rate. For more information about the show, here is a link to their website. I hope to see all of my friends from Los Angeles at the show. I have some very exciting and fresh inventory and it should be good. If nothing else maybe we can grab a meal at Yang Chows. Try Paul's Chinese in the garment district. Best in LA IMHO.